After a week off to recover from their Live event at Brenner Brewing with the Milwaukee Torrent, Baxter and Simon return to the studio. Joining the guys this week are former USMNT and MLS standout Tony Sanneh and VAVEL USA NWSL writer Bianca Verer. With Copa America coming to a close, the guys review how the USMNT have done and what needs to happen going forward. It's been several week's since the MLS Power Rankings have come out for 2 Up Front, so the guys offer their latest ones to ... See More close out the show. Help us continue to grow on social media! 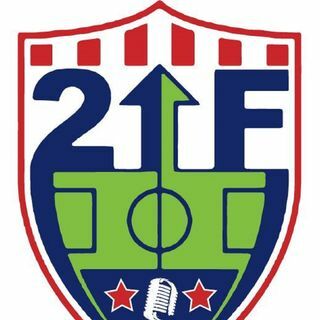 Please follow up on Twitter (@2upfrontsoccer) and LIKE our Facebook Page (2 Up Front).